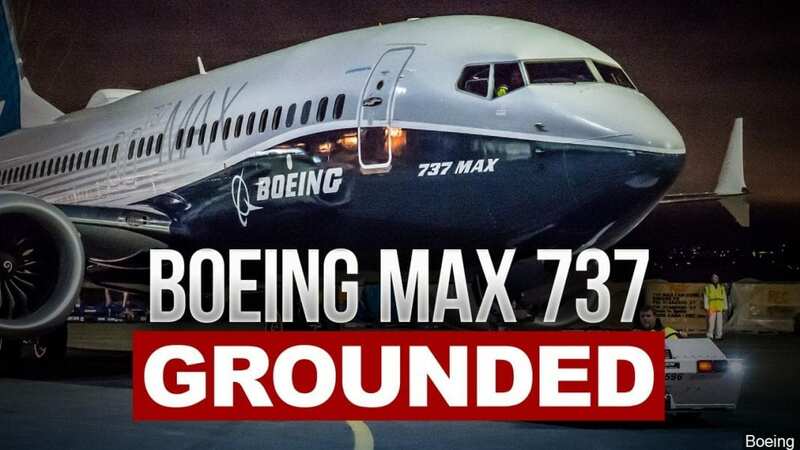 One of the largest companies in the United States responsible for ten-thousands of jobs an has been under serious attack by the global aviation industry after two Boeing Max 8 crashed within 6 months. It resulted in government around the world banning the operation of Boeings latest and newest aircraft. Competitor Airbus has respectfully remained quiet why the world was waiting for Boeing to speak out. Finally, Boeing CEO Dennis Muilenburg issued an open letter to Airlines, Passengers and the Aviation Community. Digitial influencers: Are they really influential?